When choosing my skincare, I’m always extremely careful. Given the wrong product and my skin goes haywire. I have combination skin, and have tried pretty much every brand high and low to figure out what suits it best. Acne products are something I’ve always steered clear of because of over-drying my skin in the past. When ready for a change, after getting in a skin rut, I decided to try Boscia’s Clear Complexion line. It’s made for all skin types, including sensitive, and created to neutralize blemish-causing bacteria. It’s free of parabens, sulfates, synthetic dyes and fragrances. After starting the simple skin regimen 8 months ago, I haven’t seen a single blemish! My combination skin isn’t dry or oily, it feels “normal” for once being completely blemish-free. The soft gel cleanser goes on smooth and eliminates every stitch of makeup. It unclogs and purifies pores, by gently exfoliating and helps diminish dark spots from previous breakouts. The tonic spray is alcohol-free and has a fresh botanical smell. It relieves dryness and leaves skin soft and supple. The moisturizer is extremely light-weight, yet improves skin elasticity and hydration, making it perfect for year-round use. The clear complexion treatment only takes one pump and absorbs into skin quickly. The willowherb helps alleviate skin inflammation and diminish visible redness. It feels great to have finally have found a skincare line that works best for my skin. Not only are the full sized products great, airplane-friendly versions in the travel kit has made traveling much easier! 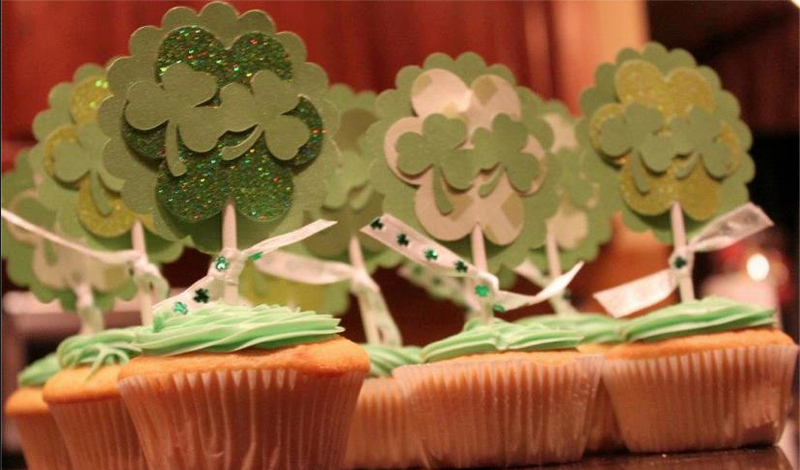 Sign up using your email on Boscia.com to receive 10% off of your order! **Product courtesy of Boscia. Opinions and content are all my own. 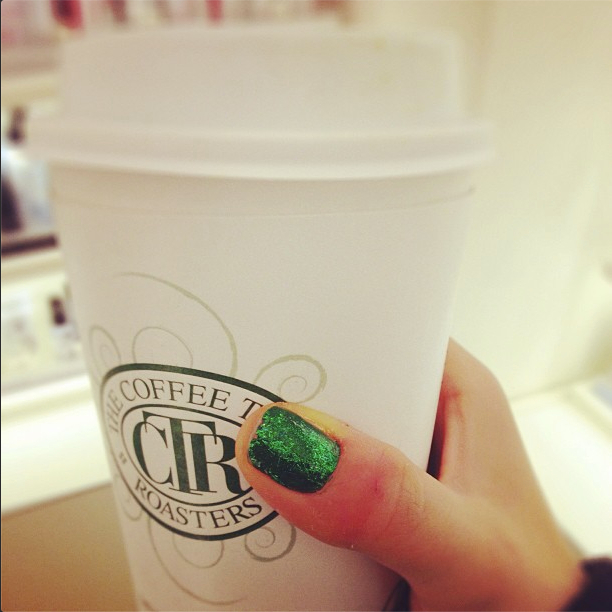 A new obsession, matcha tea. 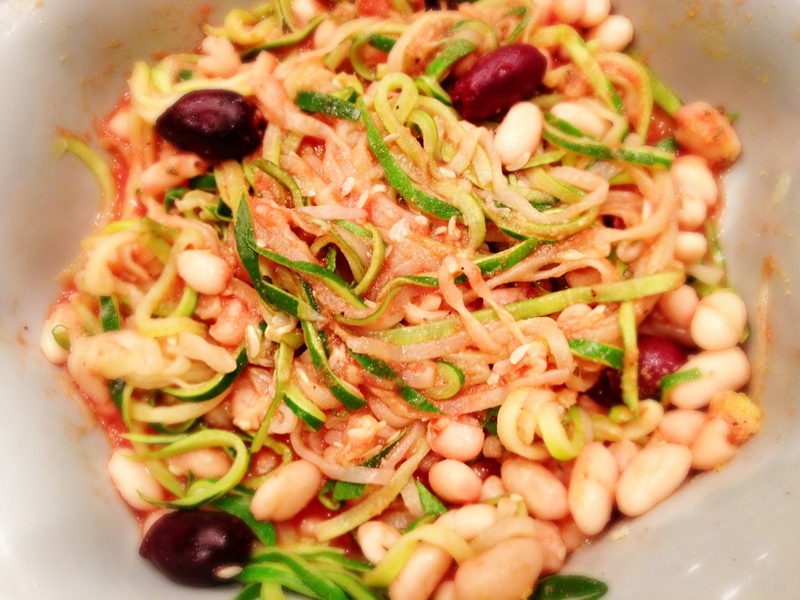 Zucchini noodles are a healthy alternative to pasta that I often order, while eating out. When I came across this gadget online, I knew immediately that I needed to own it. 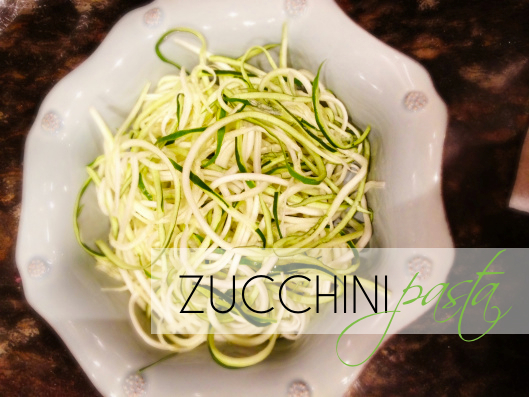 It spirals every thing from zucchini to cucumbers, and is really simple to use. 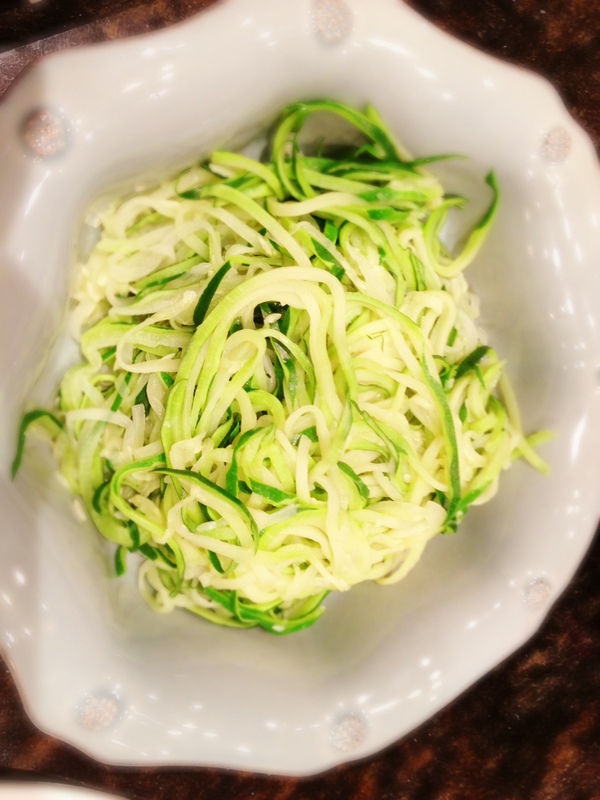 Once zucchini is spiraled, it can be eaten raw in salads or boiled like pasta noodles. 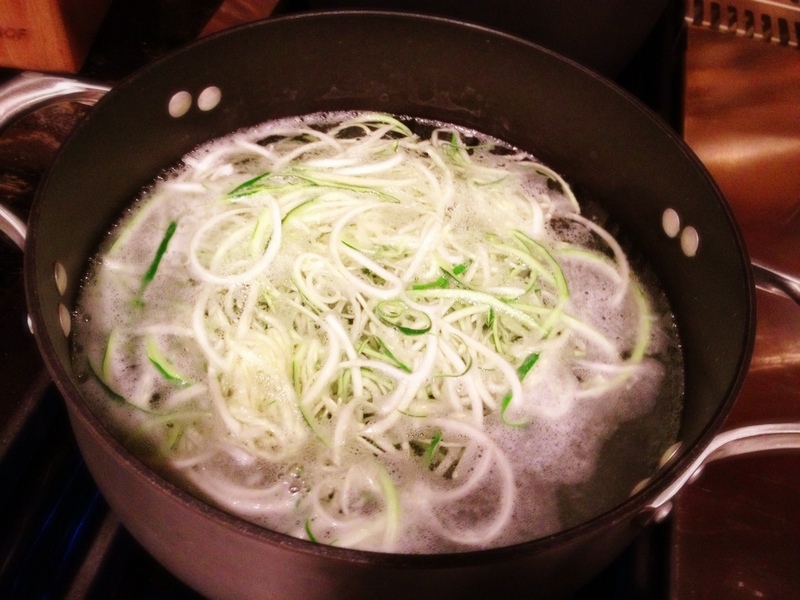 In a sauce pan, bring water to a boil and add zucchini. Boil for two minutes. Strain the noodles and get rid of any excessive water. Get creative by adding a sauce and additional veggies. For a quick dinner, I added organic marinara sauce, fresh oregano, pepper, kalamata olives, cannellini beans and nutritional yeast (which has a nutty/cheesy flavor & is high protein & in Vitamin B.) Vegan, gluten-free and low calorie, it’s great for a “lean & green” dinner. Help save the planet while you save money using coupons and cash back. 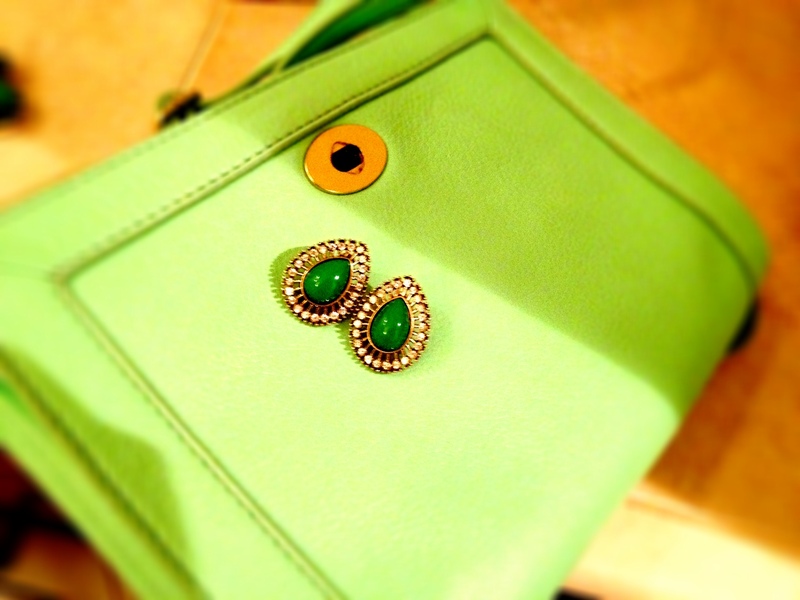 Go green in style, with Stella McCartney’s eco-friendly collection of sunglasses. If you purchase at Shopbop.com: Save with free shipping on any order using this ShopBop coupon (expires soon, no code needed when you click the coupon link). You can also earn Cash Back for free to get more savings! The rate today is 4%. 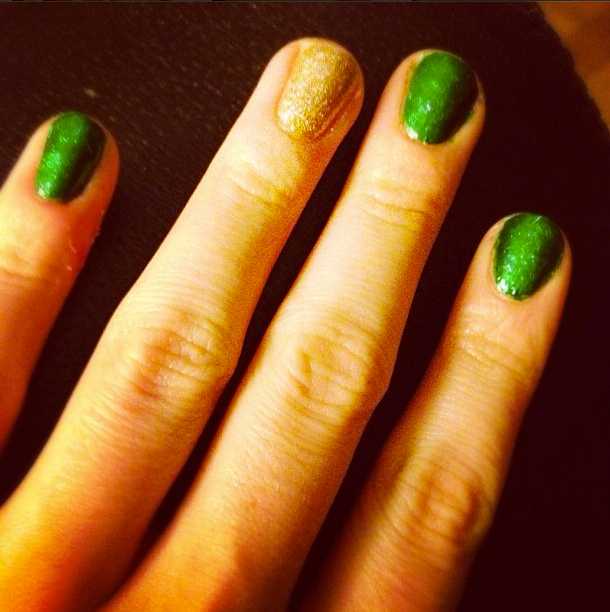 When I was in LA, I picked up a bottle of SpaRitual Nail Polish from the salon. Not only is it free of parabens, but the no-mess application instantly won me over. You can find a variety of eco-friendly colors from the DermStore.com: Get free shipping on any order with this DermStore coupon (expires soon, no code needed when you click the coupon link). You can also earn Cash Back for free to get more savings! The rate today is 7.5%. Outdoor soirées on your agenda, but not keen on the idea of bugs and the unattractive scent of repellent? Intelligent Nutrients Certified Organic Bug Repellent Perfume Serum nix both issues. Available at beauty.com: Save by getting free shipping on orders of $25+ using this Beauty.com coupon (expires soon, no code needed when you click the coupon link). You can also earn Cash Back for free to get more savings! The rate today is 8%. Save the world and your pores at the same time (multitask, anyone?) with Kiehl’s Limited Edition Rare Pore Minimizing Cleansing Masque. When you purchase from Nordstrom.com: Get free shipping and returns on any order with this Nordstrom coupon (expires soon, no code needed when you click the coupon link). You can also earn Cash Back for free to get more savings! The rate today is 4%. Look chic in colored denim, guilt-free. The Stilt Crop Jeans by AG Adriano Goldschmied are made using Eco-friendly Ozone Technology. At Piperlime: Save with free shipping and returns on any order with this Piperlime coupon (expires soon, no code needed when you click the coupon link). You can also earn Cash Back for free to get more savings! The rate today is 3%. Organic by John Patrick clothing is now on sale at Gilt! Hurry fast to get these fabulous finds made of 100% recycled cotton. If you don’t have a membership to this addicting flash sale site, Sign Up Here (get a $25 credit when you invite your friends!) 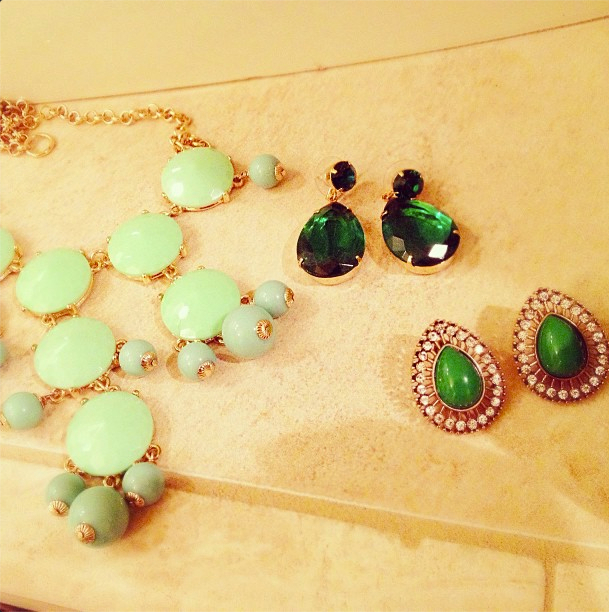 While shopping for amazing designer deals, earn 3% Cash Back. Note: Cash Back rates can change from one day to the next. These rates were valid 4/20/2012. *This post is sponsored by BeFrugal.com, with content contributed by myself, and BeFrugal.com. At this year’s Oscars, Gwyneth wowed us with her gown and coordinating cape. She took a unique approach, yet again, at the premiere of Paul McCartney’s video, “My Valentine.” As a chic addition to her golden glow, she chose mint liner as the statement of her ensemble. The micro trend is subtle enough to try without risk. 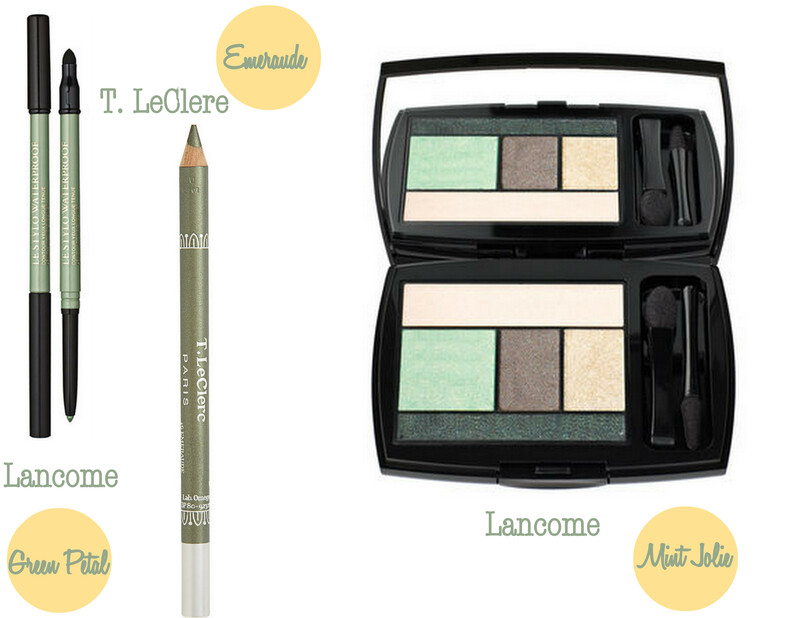 Lancome and T. LeClere offer similar shades for a fun way to play up your eyes.